Open your free iESA account now! At a glance: The iESA account allows you to observe your energy consumption. 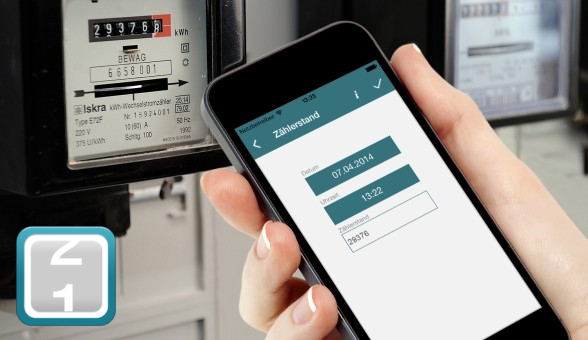 Whether it´s heating, electricity or use of a vehicle, the account helps you to analysis on how your energy usage develops. 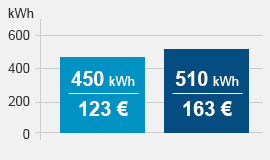 Check: The iESA account compares your energy consumption and costs to those of other households. 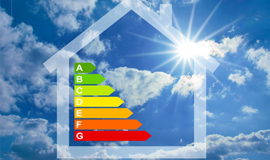 This makes it easy to see where you stand in terms of energy efficiency. 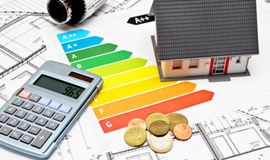 Savings in your pocket: The iESA account shows you exactly where and how you can best save energy. This pays double in the end. It provides benefits in your pocket and for the environment. Using the EnergyCheck App makes using the iESA account a breeze. Collecting energy data has been made quick and easy. And, there are many extra practical features available in the App.